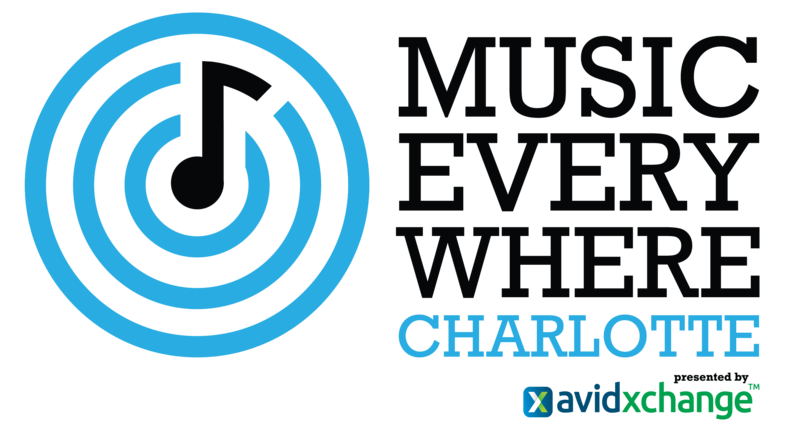 Music Everywhere is the backbeat to a thriving music scene in Charlotte. We support and protect the live music community and the brilliant minds behind it, encourage the business of music, and share the stories of Queen City sounds locally and internationally to make Charlotte synonymous with music. Copyright © 2019 Music Everywhere, all rights reserved.